President Trump and Kim Jong Un will sign a joint agreement on Thursday, according to the White House, and the President’s daily schedule lists a signing ceremony after a day of meetings with Kim. 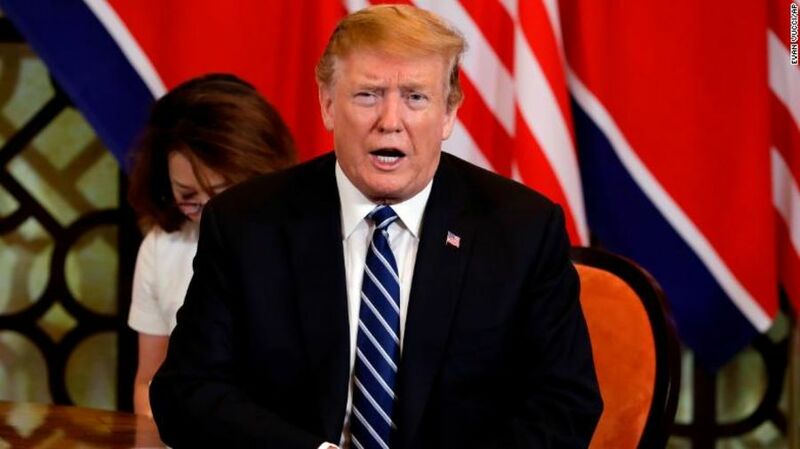 They’ve been working on an agreement: US officials had been working to draft an agreement with their North Korean counterparts ahead of Trump’s arrival but it’s not yet known what is contained in the document. 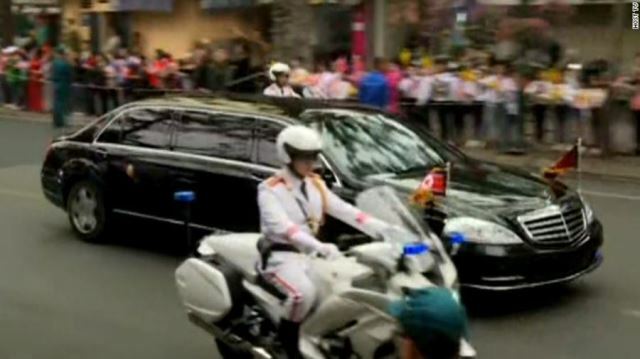 Teams from both countries had arrived earlier in Hanoi to negotiate an agreement for the two leaders to sign at the conclusion of their summit. 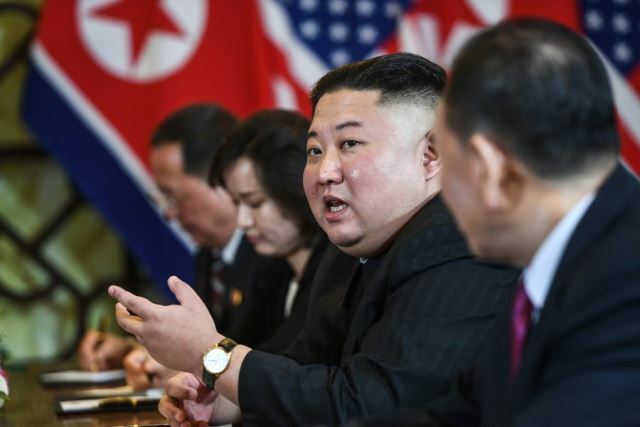 But it remained unclear what steps Kim was willing to take toward eliminating his nuclear arsenal or what concessions the US might offer in exchange. 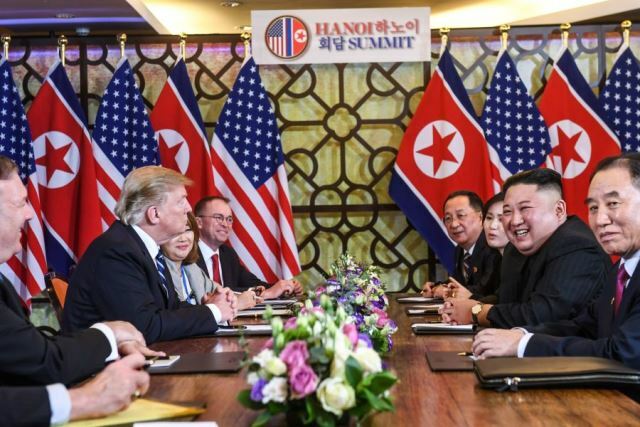 North Korea experts say whatever Kim Jong Un and President Trump agree to at their signing ceremony Thursday afternoon, no one should expect any major concessions. Among the likely outcomes are a mutual exchange of liaison officers for the first time and the announcement of a peace agreement signifying the official end of the Korean War. 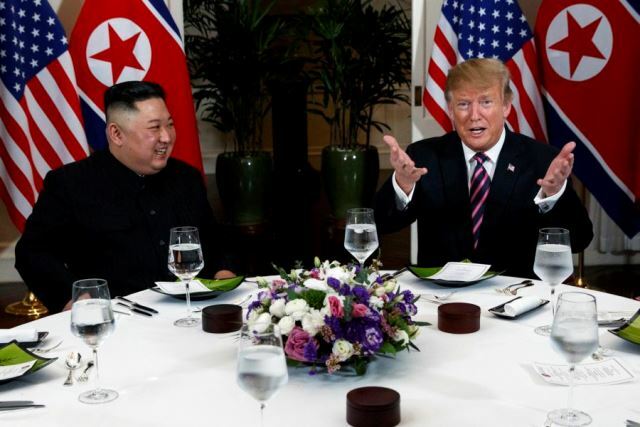 “(It) sets into place the idea that this is a new era that we’re entering into,” says John Park, director of the Korea Working Group at Harvard Kennedy School. 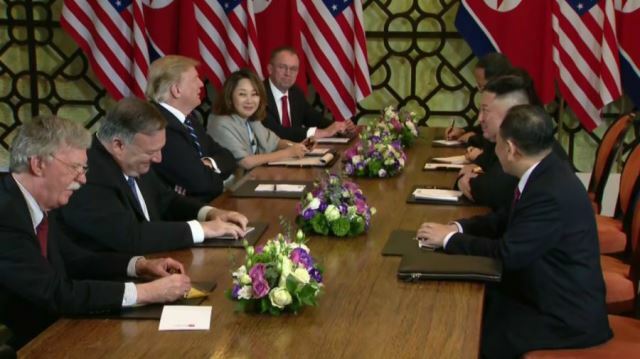 US negotiators already appear to have dropped earlier requests for a full accounting of North Korea’s nuclear program as part of a second summit agreement.